Asbestos comes in many forms and each of them used or present in construction materials according to the type of properties they have. 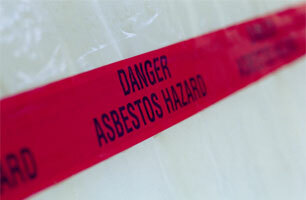 Generally, there are six types of asbestos differentiated according to type of fibers as well as colors. 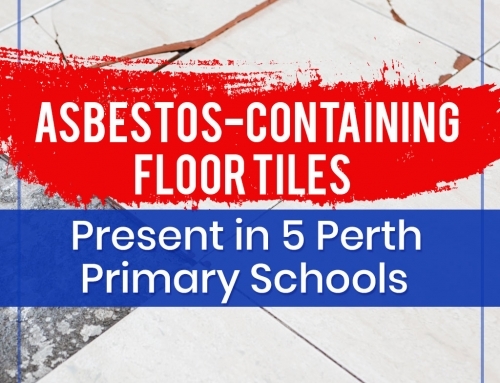 The two general types of asbestos include amphiboles and serpentine; there’s only one type of serpentine asbestos, with the rest belonging to amphiboles. 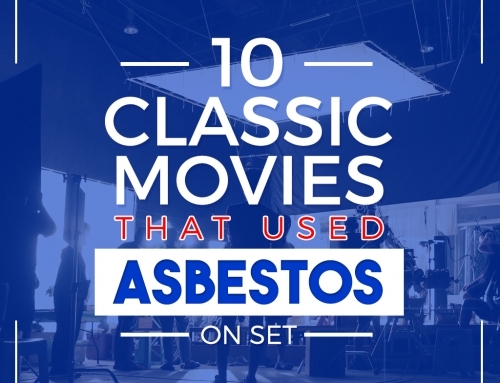 Among other types of asbestos, it takes relatively longer exposure to chrysotile asbestos before one can manifest any signs and symptoms of asbestos-related disease. 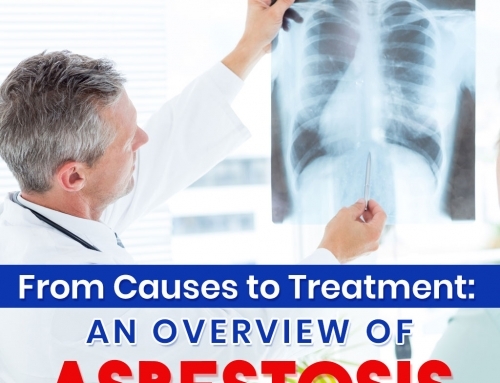 Exposure to amosite gives one a higher probability of developing lung cancer, mesothelioma, and asbestosis compared to other types of asbestos fibers. Its minute and thin type of fibers makes crocidolite asbestos the most deadly among other asbestos. It can be inhaled easily and its very thin structure makes it lodge to lung tissues and pleural linings easier. Made mostly out of iron and magnesium, anthophyllite asbestos is not mined extensively for commercial use. It’s found mostly as contaminants in asbestos-containing materials, as well as present in talc and talcum powder, which is often used in cosmetics. The minute composition of tremolite increases the risk of developing lung cancer as well as other respiratory conditions. 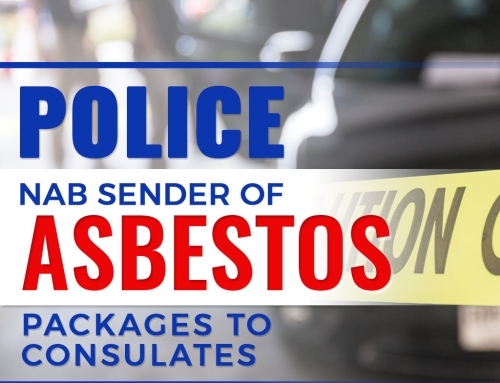 It can be hard to differentiate what type of asbestos is present in your homes, and the most conclusive way to identify what kind of asbestos you are dealing with is through lab testing. 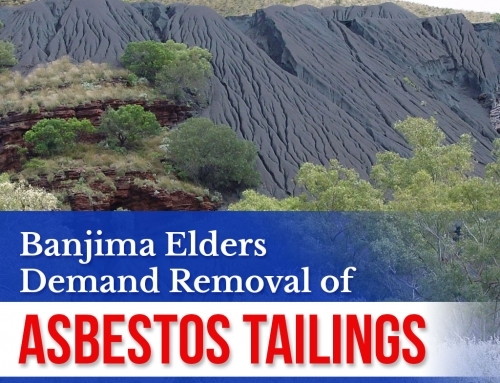 Testing and analysis should be done prior to asbestos disposal in Melbourne, and both should be done by trained and qualified asbestos removalists. It’s better to be safe and proceed with caution when it comes to asbestos, and avoid costly expenses involving medical treatments due to prolonged asbestos exposure.